Be sure to wear something comfortable and sporty. If you have anything to carry, bring a knapsack or alike. There is a small bag on the bicycle only. And Bottle holders are equipped with the bikes. You can leave your big luggage at our office during the tour. 9 speed cross bike. Frame size 47cm – 57 cm suitable for minimum height of 150 cm (5 ft.) or taller. The number of the bike is limited. We appreciate your understanding. No. 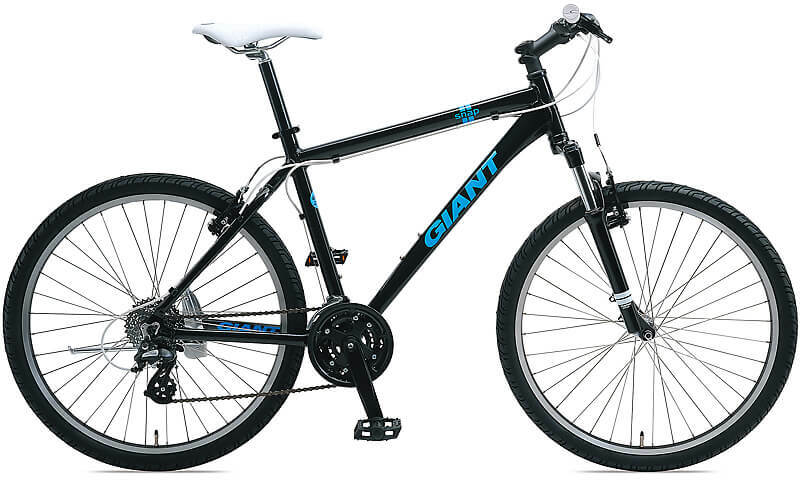 Although we have a few types of bikes which are suitable for those who are 125 cm or above, cycling with other guests for about 25 kilometers needs a certain skill of riding bikes and physical strength. If you don’t have a confident that your kids can finish entire route by themselves, we have following alternatives. 1. Kid’s trailer cycle Kids who are about 110 cm to 130 cm. 2. Kid’s trailer For children over one years old. Up to two children can be seated, maximum weight capacity is 22 kg (50 pounds) per child OR total 44 kg (100 pounds). 3. Kid’s seat Children for age 1-4. The maximum height of the child is 106 cm (42 inches) and maximum weight capacity is 17 kg(38 pounds). I have not been getting enough exercise lately. Can I join the tour? 6 hours cycling seems very tough for me. The most of our courses are rather flat and we pedal slowly, taking plenty of rest in between. So, no worries! But some have tough hill climbing, so please refer to each tour’s description. What kind of lunch box do you provide? A standard Japanese type lunch box (Bento) at picnic style or we eat at restaurant depending on the situation.Those who are vegetarians, please inform us in advance. I read about your “Evening Ride”. When do you have this tour? We have those special tours during spring and summer occasionally. In such case, we will notify the details on our HOME. If we are not operating the tours and the bikes are available, they can be rented for 500 yen / hour , max 2,500 yen / day (from 10:00-17:00). Please send us an e-mail or give us a call for this request. Are you operating the tours in winter? Yes. We are operating the tours all year round including winter. But there are some dates we don’t have tours, especially during New Year’s holidays.Please check our HOME news or our latest news at our Blog. We at Tokyo Great Cycling Tour reply to your inquiries within two business days (excluding Saturdays and Sundays). If you experience any delay or have not received any reply, please check your spam folder first. If you still can not found our e-mail, could you kindly let us know and we will get back to you as soon as possible.